Whiteout conditions were present for Day 2 of the NBX Gran Prix of ‘Cross in Warwick, R.I. on Sunday, but not weather related. 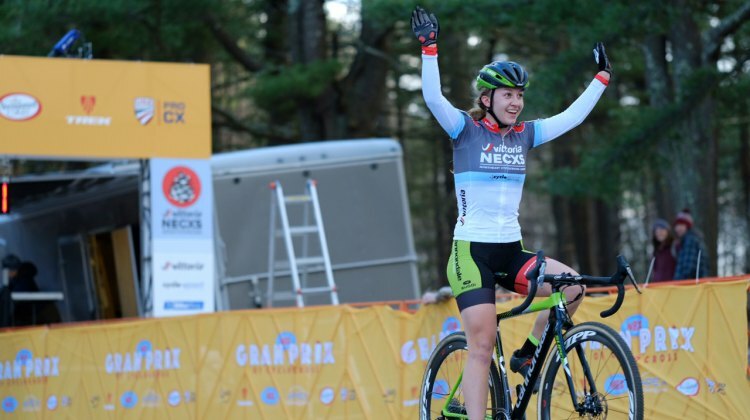 Day 2 of the 2016 NBX Gran Prix saw sister and brother Emma White and Curtis White sweeping the top step of the podium for the weekend. 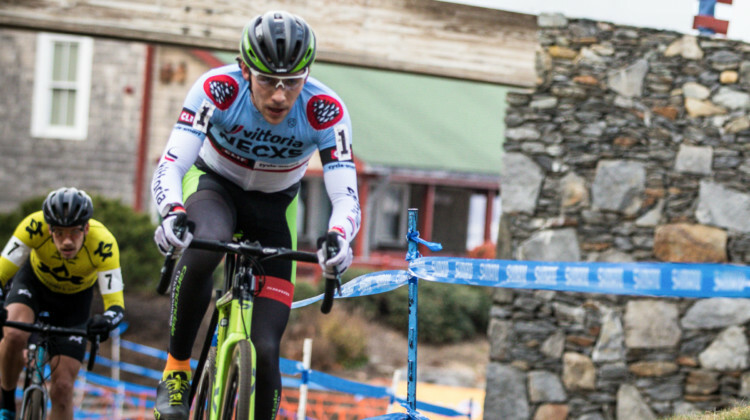 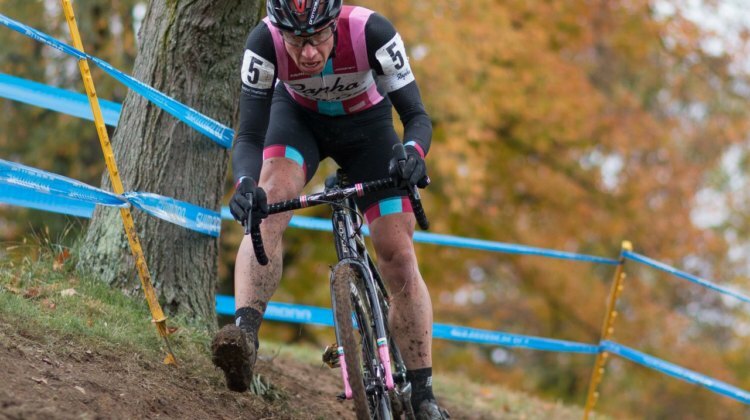 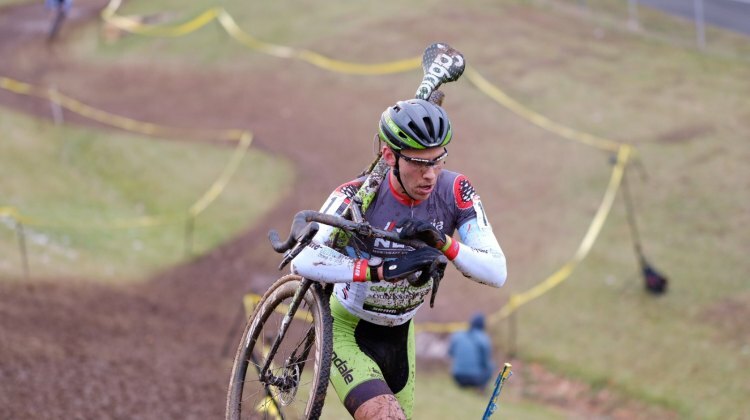 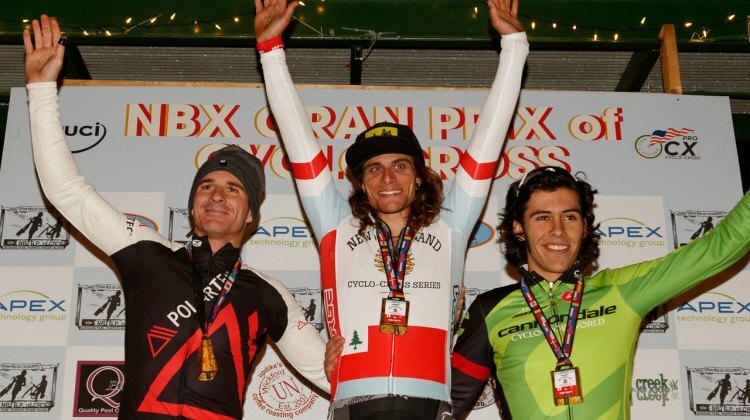 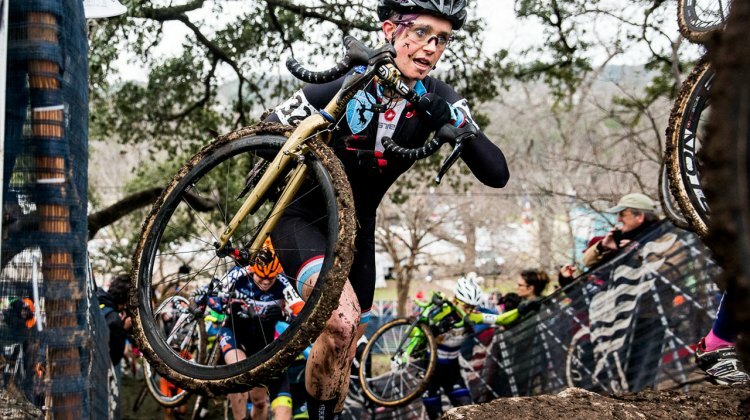 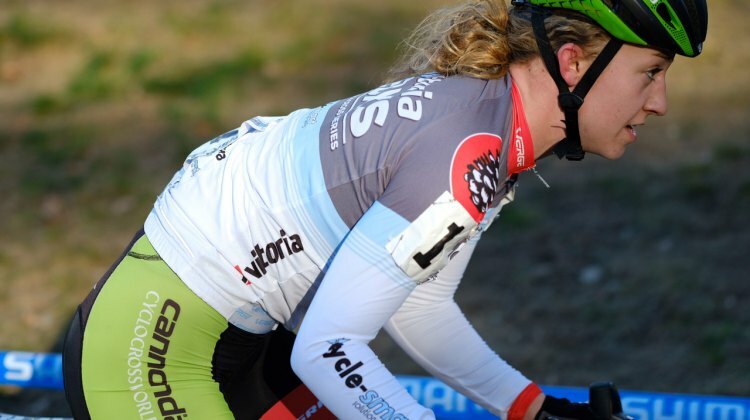 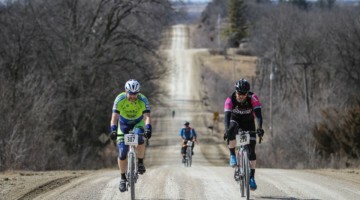 Race report and results from Day 1 of the NBX Gran Prix. 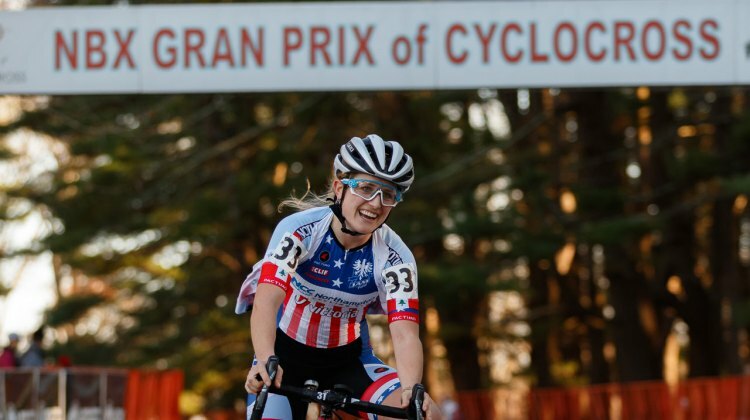 Sister-brother duo Emma White and Curtis White take the win. 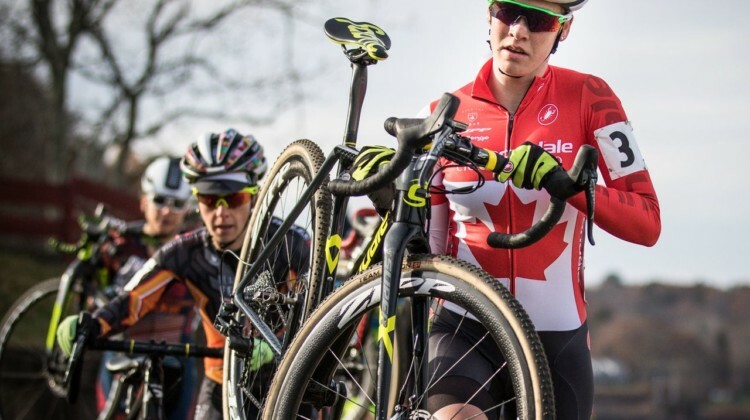 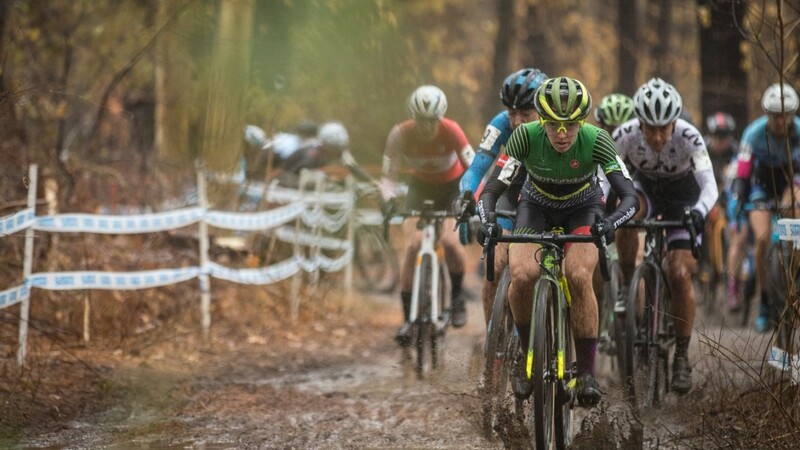 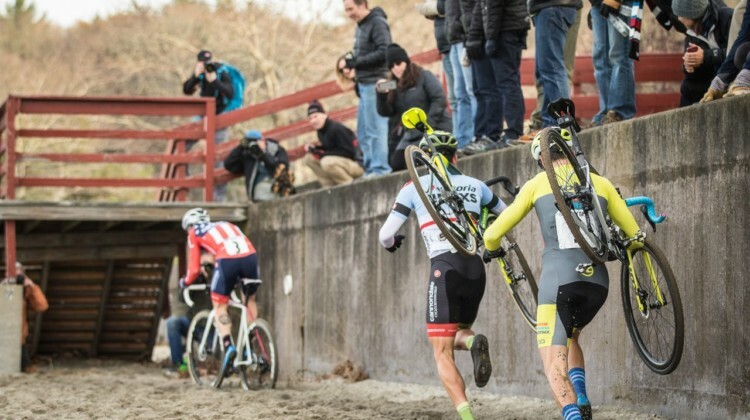 During day two of the NBX Gran Prix of Cyclo-cross, exciting racing all day culminated in two of the most thrilling Elite races this season. 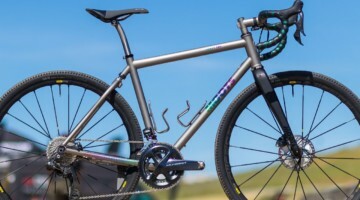 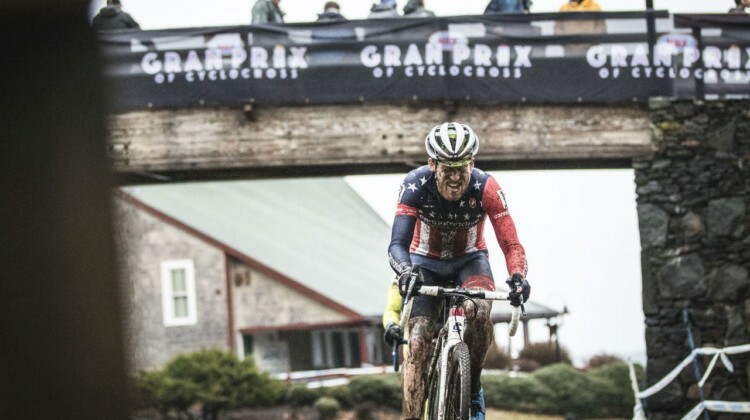 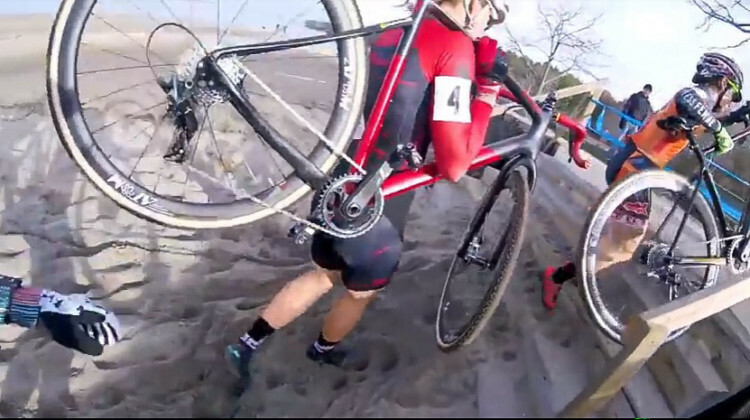 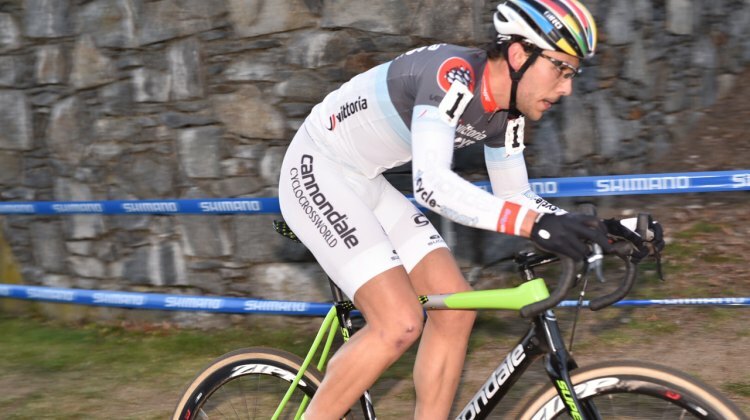 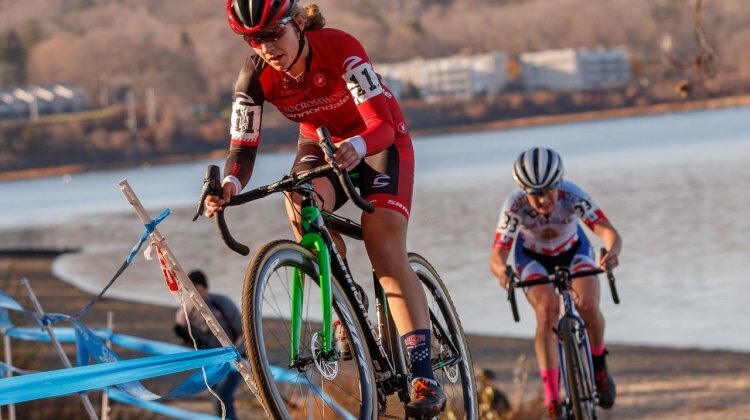 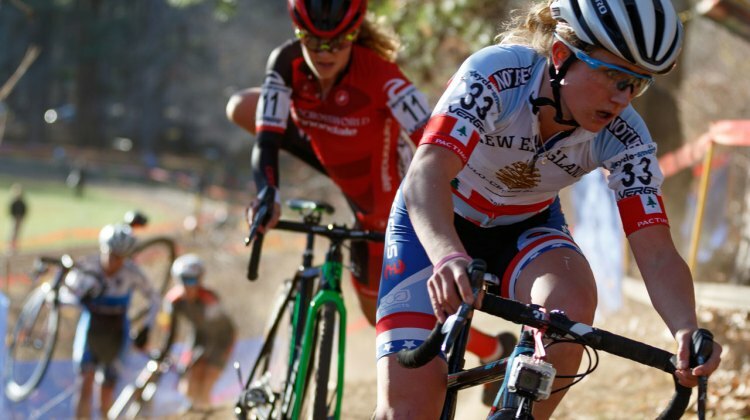 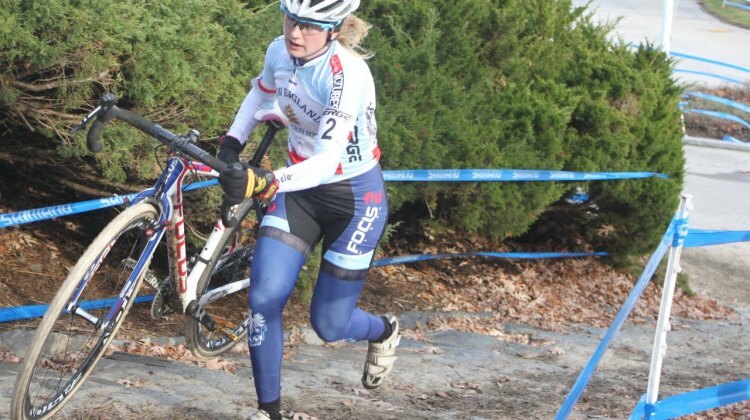 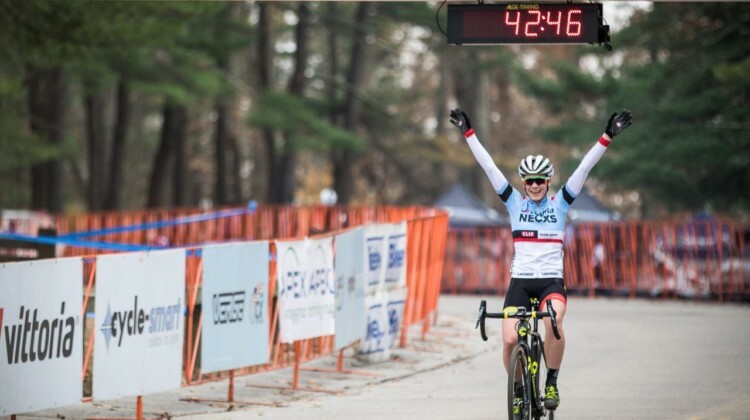 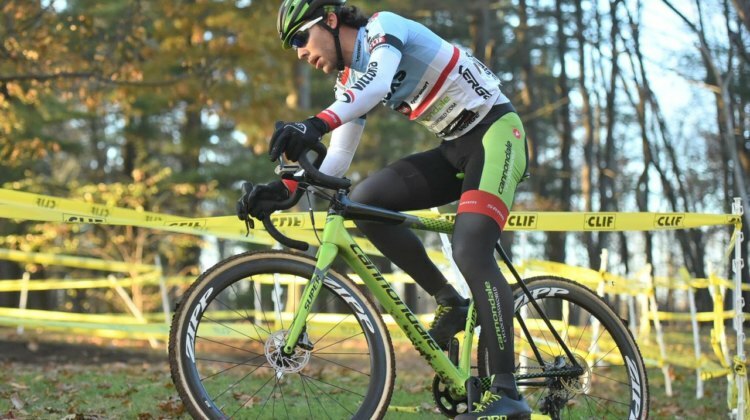 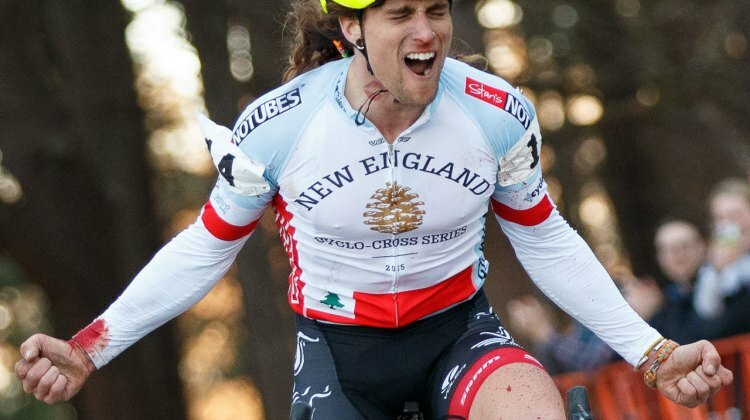 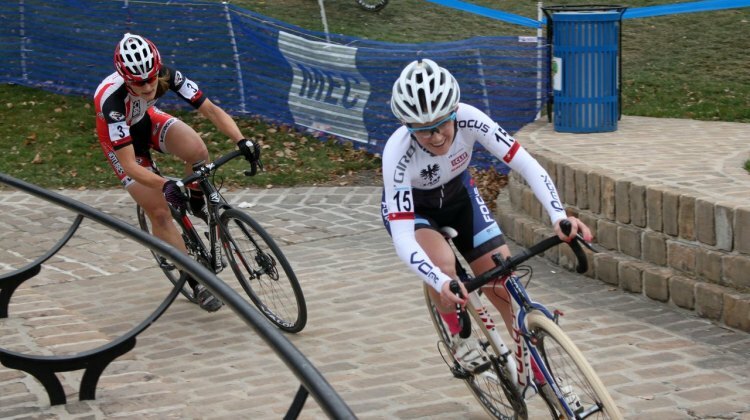 On a course lauded as the best in New England, the first day of the NBX Gran Prix of Cyclo-cross got underway in Warwick, Rhode Island’s Goddard Park today.